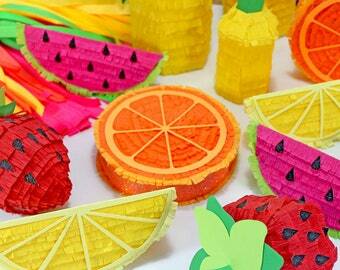 The Original Mini Piñata Party Favor Shop! Featured in Martha Stewart, HuffPost, 100LayerCake, Wedding Chicks, Style Me Pretty, HonestlyWTF, Ruffled, HWTM, Project Nursery, PopSugar and more! 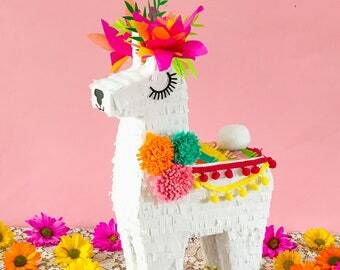 The original creators of the fillable mini donkey piñata favor and the first online shop to sell piñata party favors, Lula Flora is known for pioneering the mini piñata trend! 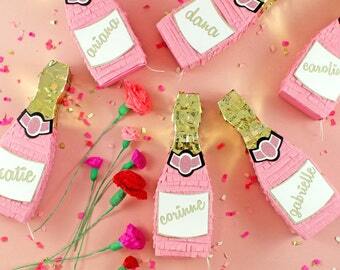 Very cute and perfect for favors! 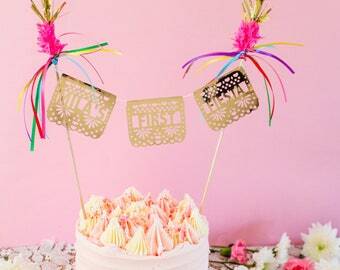 The banner is beautiful and the perfect decoration for a wedding shower fiesta! I can't wait for the bride to see it! Speedy shipment and the cutest decorations - we used them as pancake toppers for a Bridal Shower Brunch and filled it with the bride's favorite cereal to top the pancakes. Big hit! 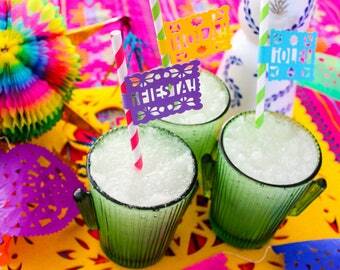 Have your ordered your Cinco de Mayo decorations yet?!!! 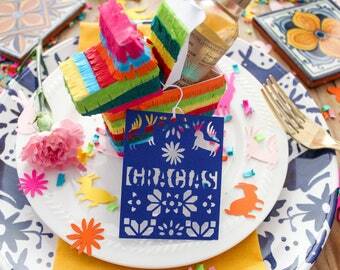 The perfect fiesta party favors! 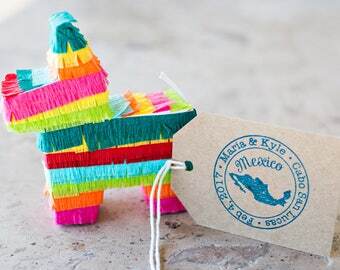 Our original mini donkey piñatas! 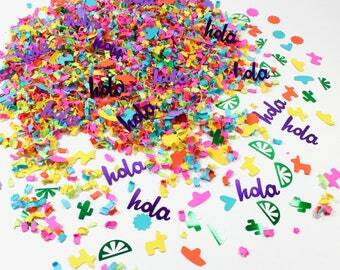 Our giant lime for Corona's Cinco de Mayo Campaign! 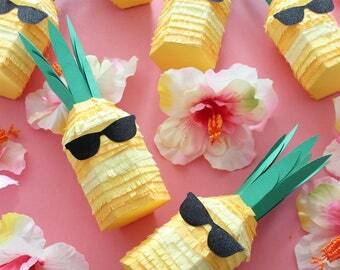 Over 800 pineapple piñatas that went to 130 Garage Clothing stores across North America for their summer displays! 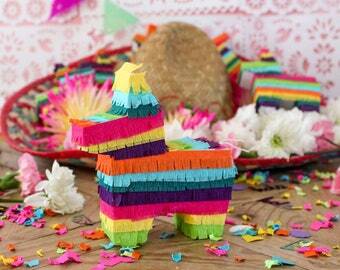 Home of the Original Mini Piñata Party Favor! 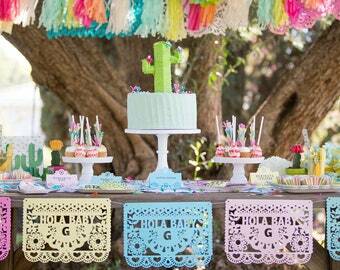 Lula Flora is known for pioneering the piñata favor trend, a skill Christine was forced to perfect when planning her own destination wedding in Playa del Carmen in 2012. 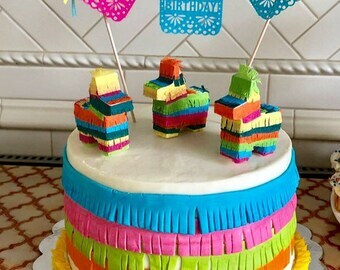 After searching, to no avail, for a vendor to create mini replicas of some donkey piñatas she found on Pinterest, she took matters (quite literally) into her own hands. 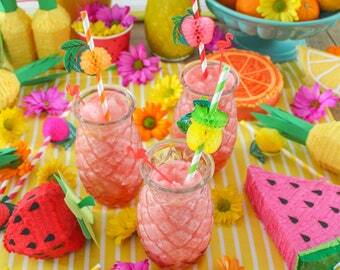 She perfected a template and opened the first online shop to sell "mini piñata party favors". 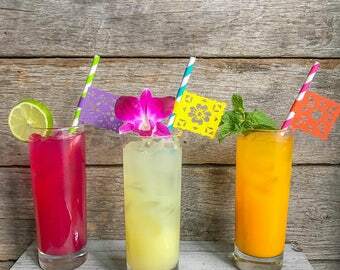 Happy Lula Flora clients now include Corona, Sugarfina, Casamigos, Google, Nordstrom, Greetabl, Kendra Scott, Free People, La Croix, Garage Clothing, Tori Spelling, Facebook, Wordpress, The Ritz Carlton... you know you are getting the best! 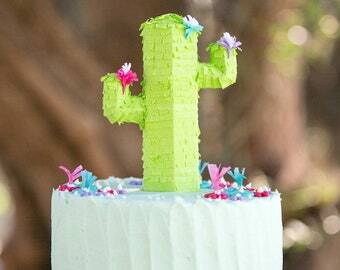 Our work has been featured in Martha Stewart, HuffPost, 100LayerCake, Wedding Chicks, Style Me Pretty, HonestlyWTF, Ruffled, HWTM, Project Nursery, PopSugar and more! Super lover of all things colorful and fun. My nails are always pink or red. I laugh at my own jokes more than I should. I love gardening and birds. The OC theme song is forever stuck in my head. 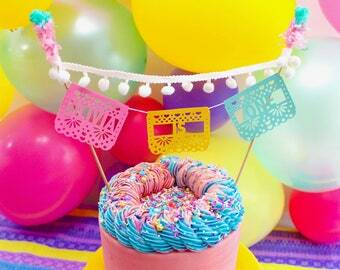 We are the original creators of the mini unicorn and mini donkey party favor piñata! 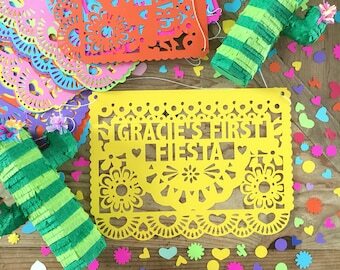 Home of the most adorable, quality crafted mini piñatas, Mexican inspired papel picado flags and paper cut wedding and party decorations for all your fiesta needs! Everything you see in my shop has been designed by me and is made to order with love by our team! If you are dissatisfied with your order, please send me a message and I will handle it on a per case basis. Returned packages will not be accepted unless previously authorized. I make everything to order and try hard to make sure all the details are clear before I begin production. Because my items are personalized and/or are in your chosen colors/theme, they are normally non refundable or exchangeable. Do not return any packages to the address on your shipping label. It is our shipping drop off and it will not be collected and returned to me and no refund will be issued. Authorized returns must be returned within 10 days of receipt, tracked and prepaid. We will not incur any cost to collect your return. (No COD, no RTS). Shipping costs are nonrefundable. I will only begin to design and create your order once payment is received in full. Should you require a sample or wish to see a draft of your design, charges apply. US Orders are shipped via USPS directly. We use a service that brings your orders over the border so you do not need to worry about customs issues. Your order will go out USPS First Class from New York and should take no more than 5 days in transit. Canadian orders will ship Canada Post. Overseas orders sent air mail and should take about 10 days in transit. Rush shipping is available at an extra cost if you need your order guaranteed by a certain date. It only affects the time in transit, NOT the lead time. I am not responsible for shipping delays due to weather, customs delays or client address errors. I am not responsible for time lost due to failed delivery attempts. If your order is marked by USPS as delivered and you do not have it, contact USPS immediately and let me know so I can try and help. Your order will be packed carefully and professionally. If your order was damaged in transit, please contact me as soon as possible and I will open a claim with Canada Post/USPS on your behalf. Returned packages (RTS) will not be accepted. Returns not accepted unless previously authorized. Any authorized return must be prepaid. We will not accept COD packages. You can check the status of your order through the tracking number provided at the time of shipping. If in the US, please copy paste your tracking number into the USPS site.